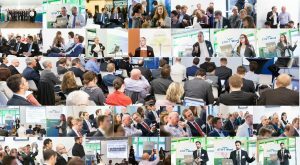 Workshop: Where should R&I funding go? Have your say! 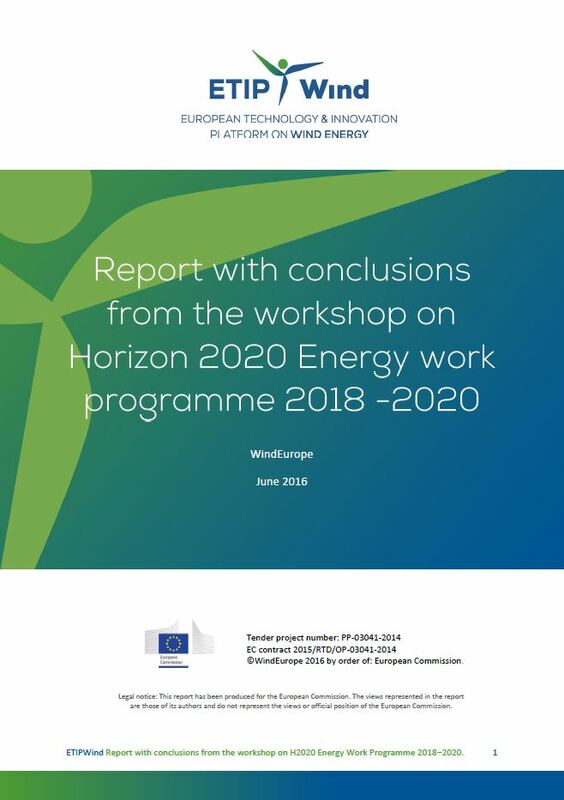 Scope: Provide input into Horizon2020 work programme on secure, clean and efficient energy. Format: The two rapporteurs present the contribution of the ETIPWind advisory group on their assigned topic and lead open discussion with attendees. Objectives: a/ Gather audience feedback on the proposed priority topics and b/ divide sub-topics in short- to medium-term and long-term priorities. All 4 rapporteurs present outcome of their group discussion.